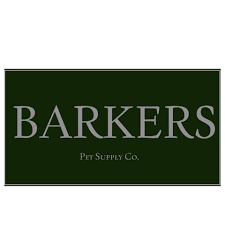 Stop in and see us at Barker's Pet Supply in Cazenovia on Saturday, June 9th between 10-2pm. We'll be there with some of our adorable adoptables and as always, information about adoption, fostering and donating to Wanderers' Rest. Keep an eye on our Facebook page to see which animals will be there! 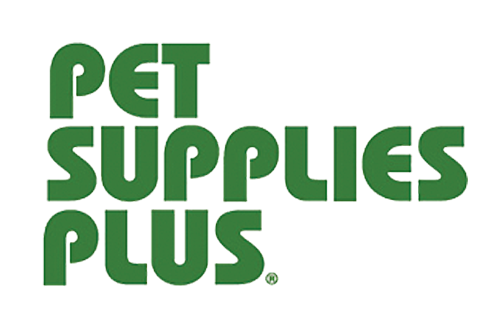 Stop in and see us at Pet Supplies Plus in DeWitt on Saturday, June 16th between 11-3pm. We’ll be there with some of our adorable adoptables and as always, information about adoption, fostering and donating to Wanderers’ Rest. Keep an eye on our Facebook page to see which animals will be there! 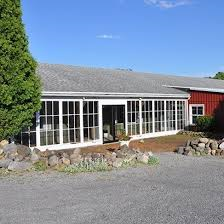 Stop in and see us at Happy Hounds Doggie Daycare in Oneida on Saturday, June 30th between 11-3pm. We'll be there with some of our adorable adoptables and as always, information about adoption, fostering and donating to Wanderers' Rest. Keep an eye on our Facebook page to see which animals will be there! 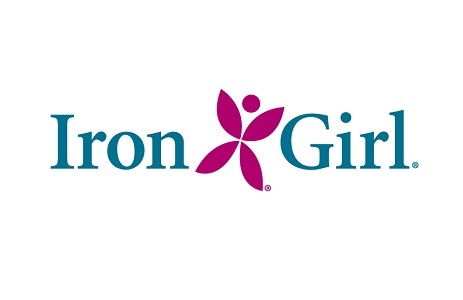 Eat, Drink and Raise Money for WRHA! 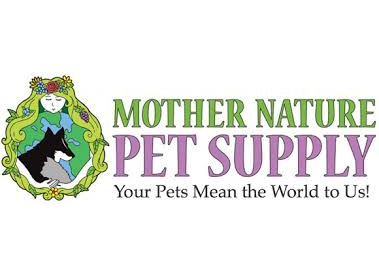 Join us at Mother Nature Pet Supply on Saturday, July 14th from 11-3pm. 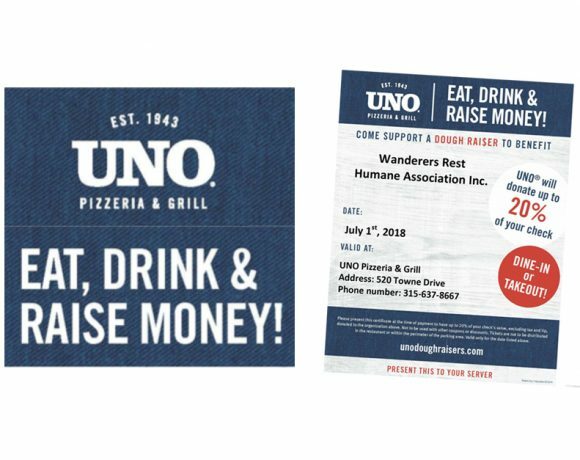 We'll be there with some of our adorable adoptables and as always, information about adopting, fostering, volunteering and donating to Wanderers' Rest Humane Association. 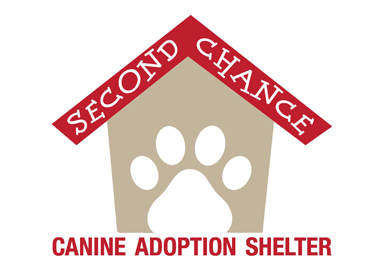 Stop in to Second Chance Canine Adoption Shelter on Saturday, July 21st between 11-3pm. We'll have some of our adorable cats and dogs with us that are looking for their forever home and ready to get adopted!